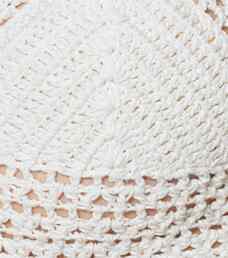 She Made Me's signature crocheted designs add an artisinal quality to your vacation edit. 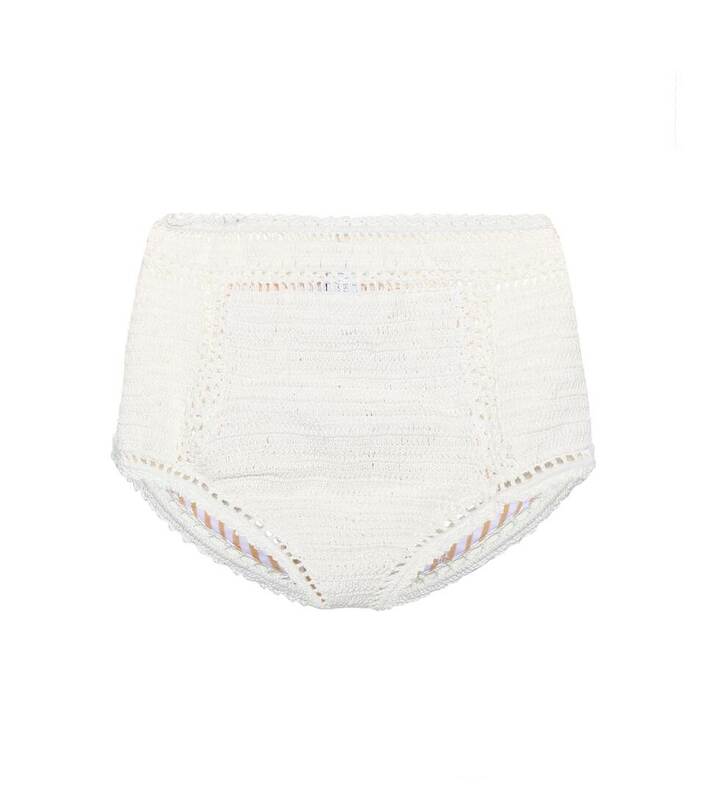 The Essential bikini bottoms, cut with a high-waisted vintage-inspired silhouette, are rendered in "natural" white this season. 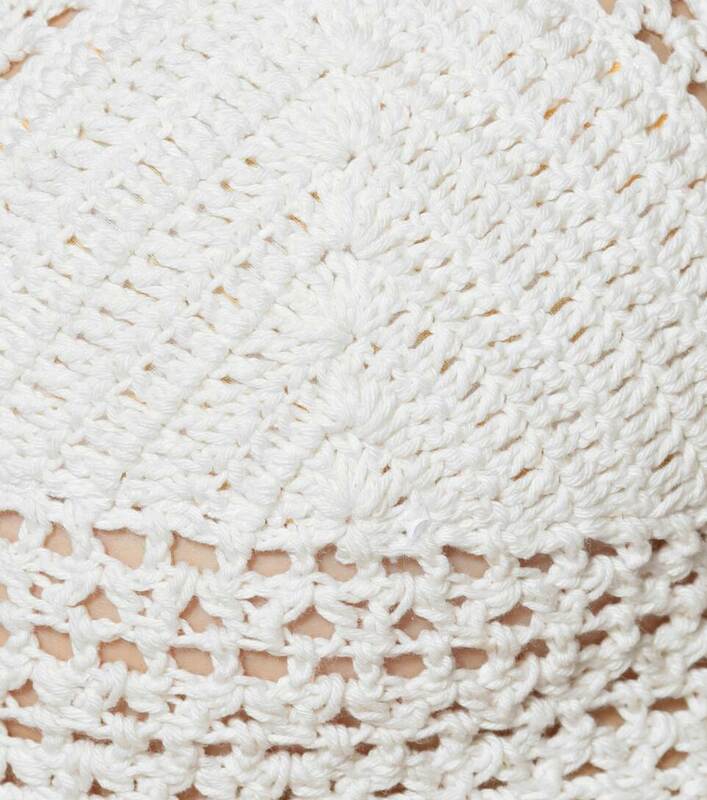 Team yours with the label's coordinating bikini top for boho-chic beachside style.